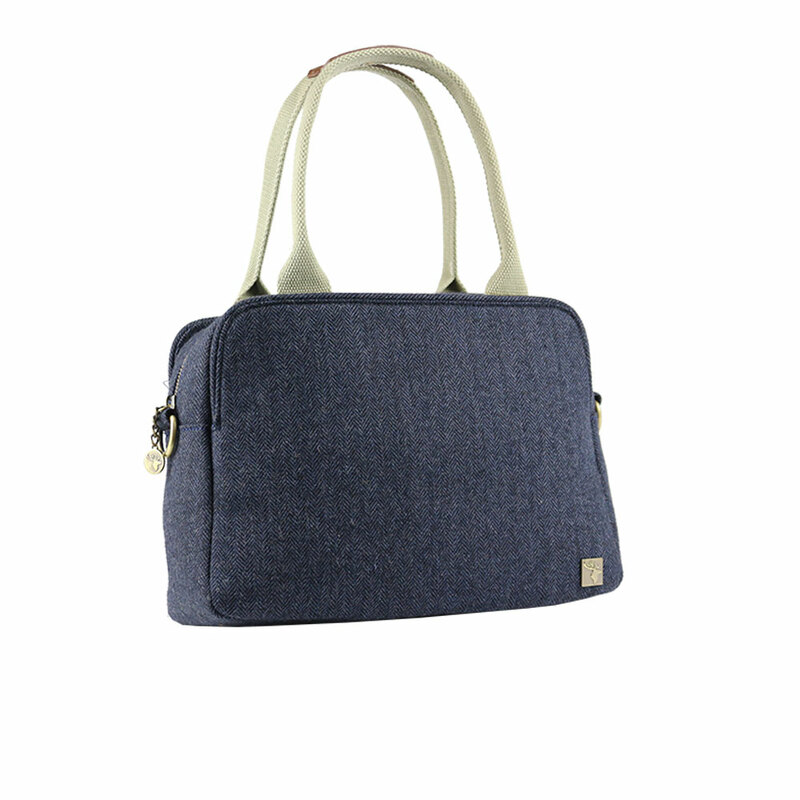 House of Tweed Tote day bag, is a stylish medium sized handbag. Which can be carried in a variety of ways. 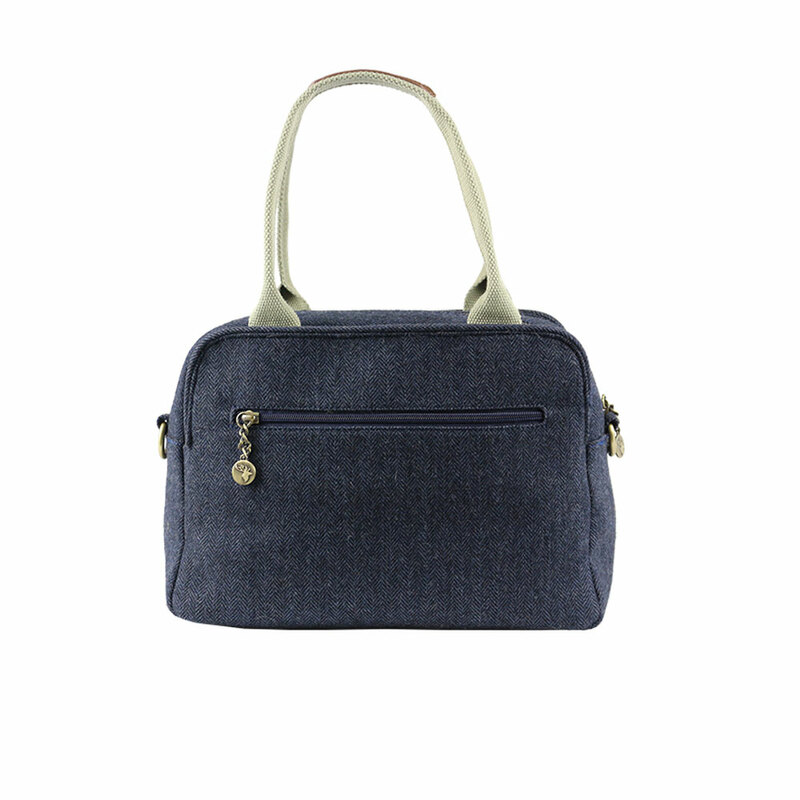 It features the twin grab handles, and a detachable fully adjustable strap. Large main compartment which is zipped closure, rear zipped pocket and internal pockets. 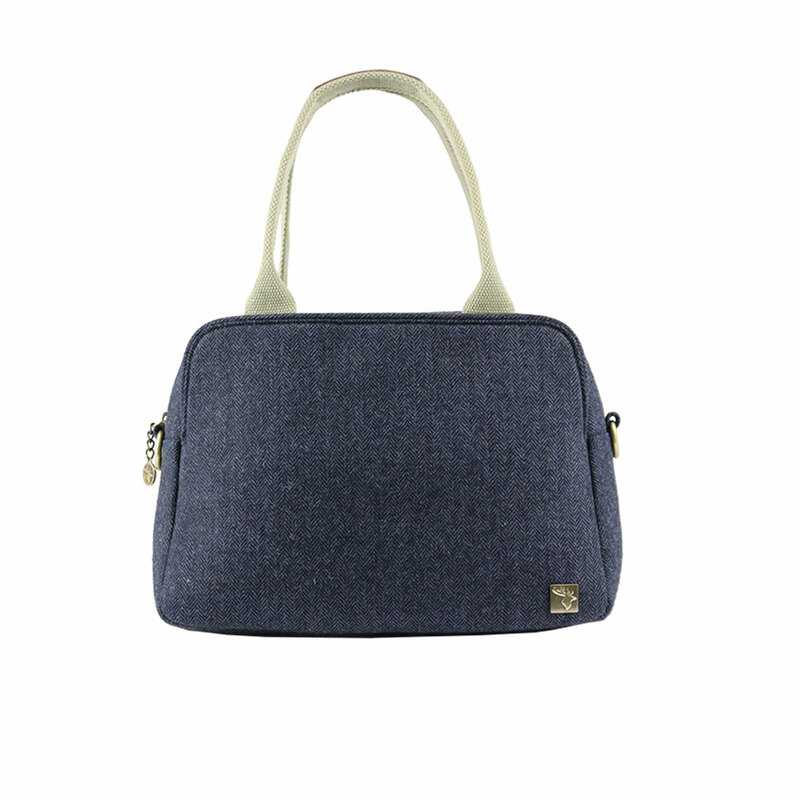 The tweed material is shower proof, has a UV & spill resistant coating.